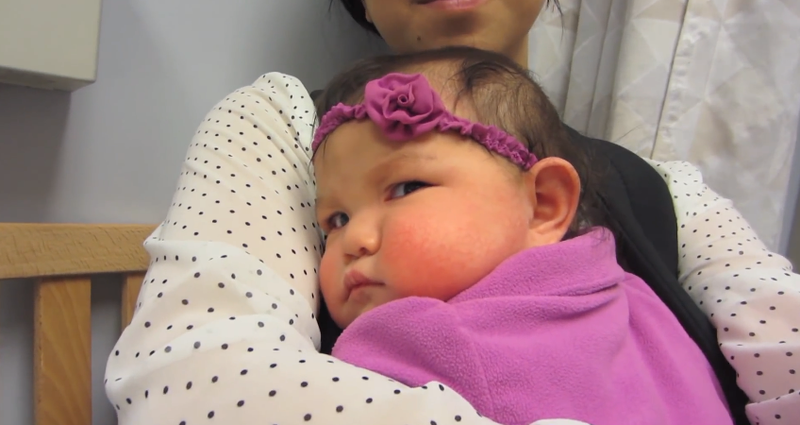 It's Judy Time: The Many Sides of Julianna, our first born! 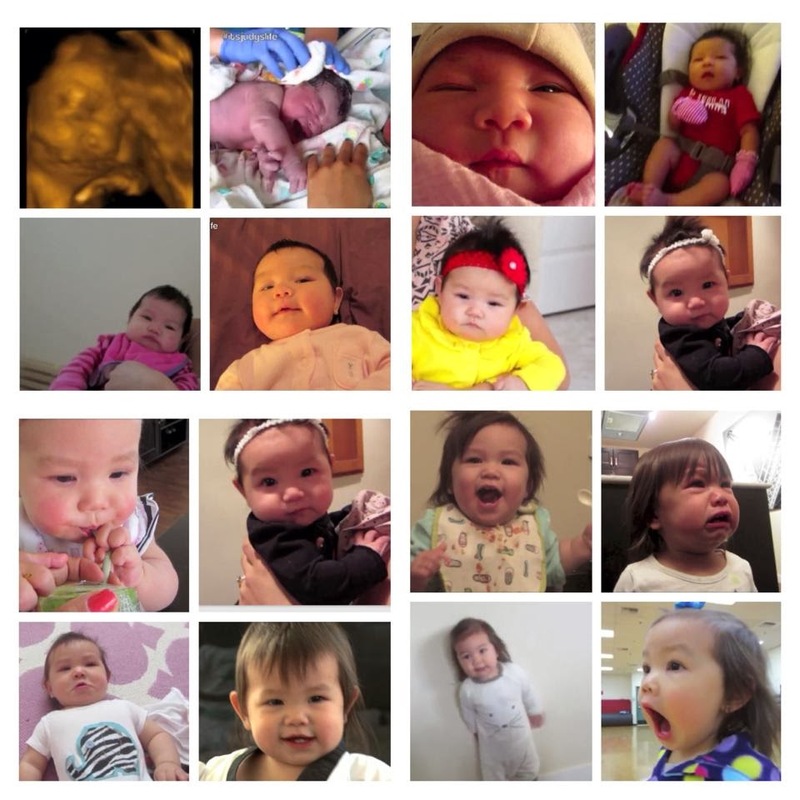 The Many Sides of Julianna, our first born! 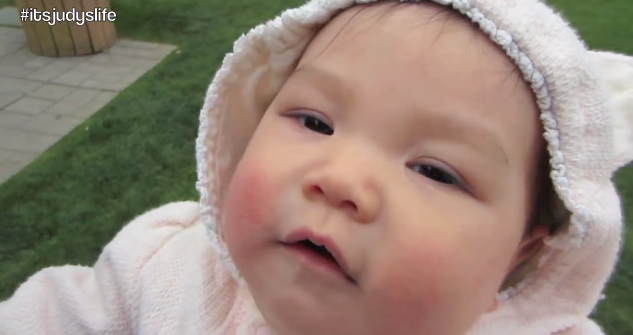 If you've followed my daily vlogs on ItsJudysLife, you already know the baby bear in all of those photos. I'm really taking advantage of the quality time I have with Julianna before our lives get a little more busy with the arrival of Keira and Miya. I love everything about Julianna but, if I were to describe her in a few words it would be: sweet, silly and loving. 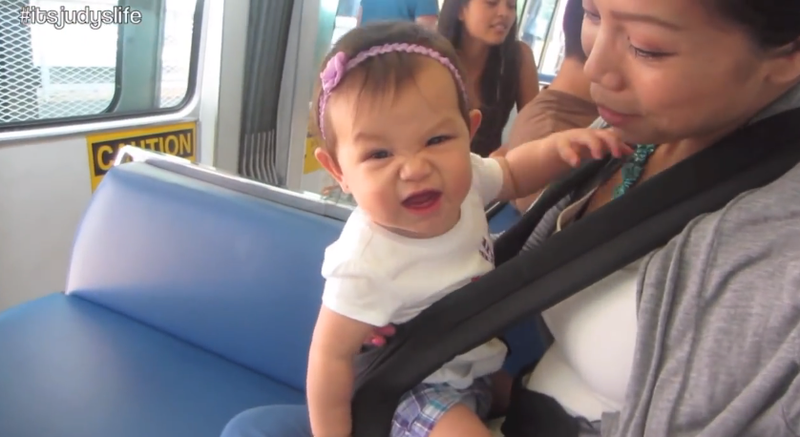 So here are a few moments from our vlogs that really show her personality and just moments of pure cuteness I couldn't leave out! Who remembers the Shark face? 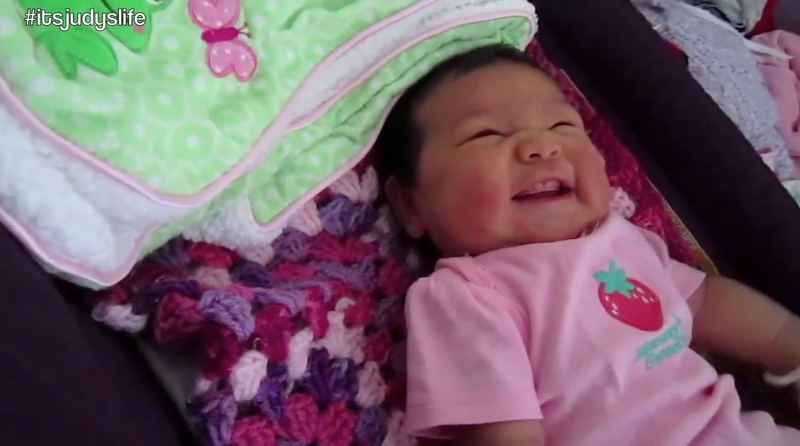 Hearing her laugh and smile is my favorite! 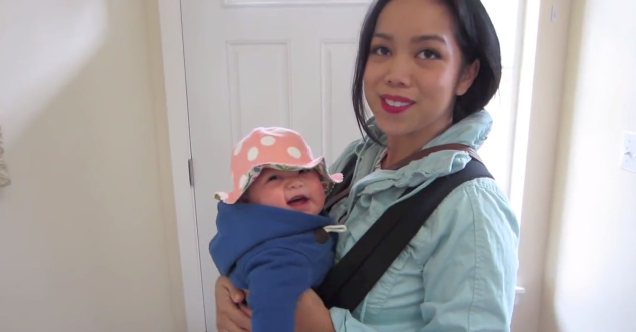 Excited to go out to walk with Mommy! 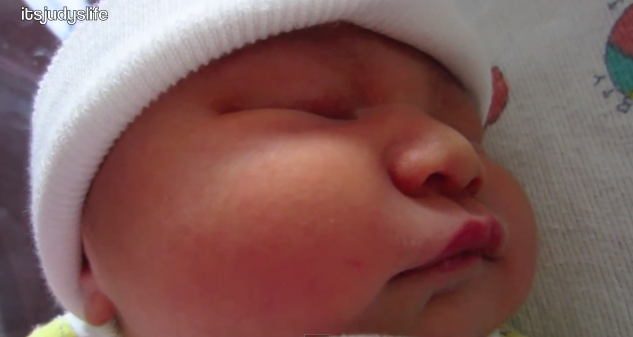 How can anyone resist pinching those cheeks?! Ready for summa summa time! Even when she yawns, it makes me smile! I love rolling around and playing with this baby bear! 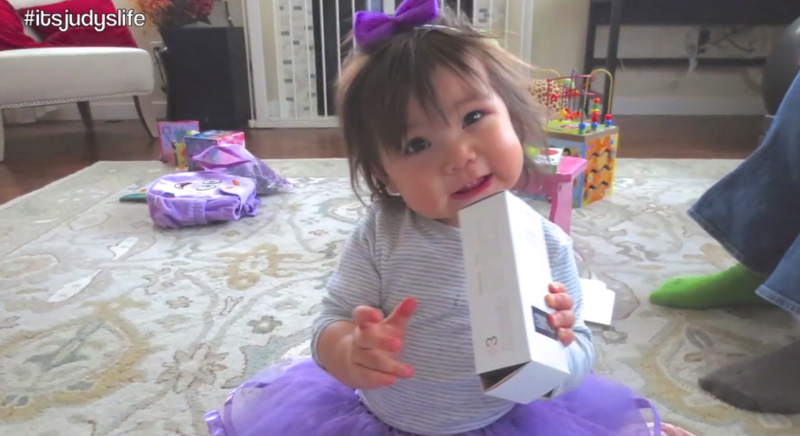 Vlogging like mommy & daddy! Her smile is like no other! Enjoying the Julianna spa and funny faces. Giving sweet hugs and kisses as always. She sure does love the camera! I can't wait for the girls to meet Julianna. I already know she will be such a great big sister! This most likely be the last post before the twins arrive, so if you want to see all the updates on the arrival and birth of my twin girls Keria and Miyako along with their big sis Julianna, make sure to LIKE my Facebook page to get notifications. 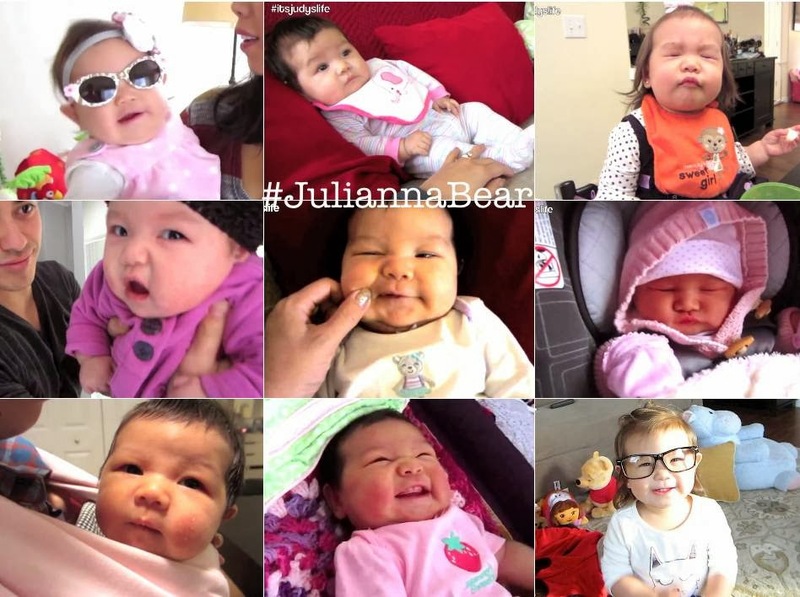 While you're there post your favorite moments of Julianna Bear on my Facebook page and #JuliannaBear. Judy, your family is a source of inspiration and love every single day. 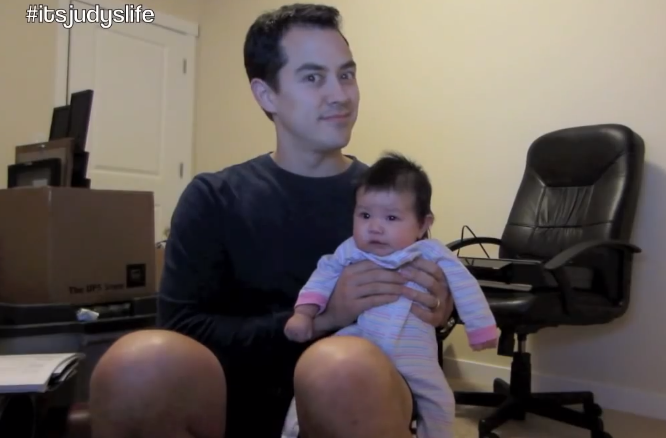 I love watching you guys :) Being able to watch Julianna grow has been amazing. Youre a great mom! I love julianna so much!!!!!!!!! (: SO CUTE! you are such a beautiful mama with a beautiful daughter and wonderful husband! <3 Love your family! Judy, I just want to wish you and you're family the best of luck for thursday! I hope all goes well for you & can't wait to see the girls. Julianna is going to be such a great big sister! 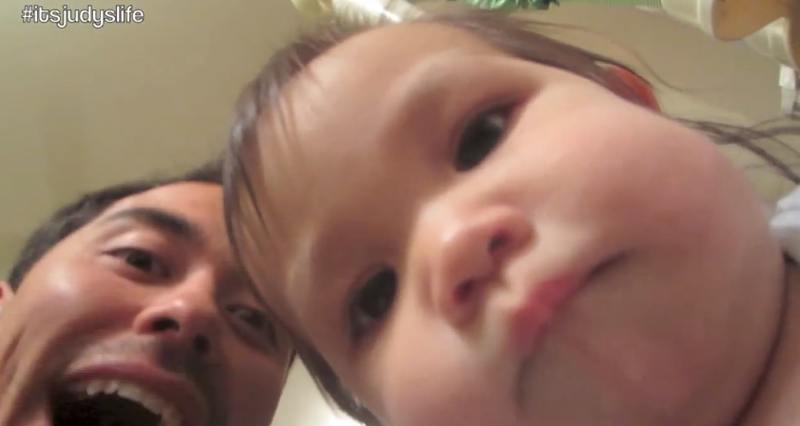 I have watched your vlogs religiously for the past year, and I just adore your family! Julianna reminds me so much of my eldest when she was little!! I think you and your husband have done so well with your firstborn!! I am looking forward to watching your journey with your new blessings to come!!!! It's so crazy how much they grow in just 1 year!! To think the twins will be here tomorrow and 1 year from now, they'll be running around is cray cray. Julianna will be a wonderful big sister. They will have many many memories to create as siblings. Thank you Judy and Benji for sharing your lives and Children with us daily. I love your family! I will be praying for a safe and easy delivery tomorrow. 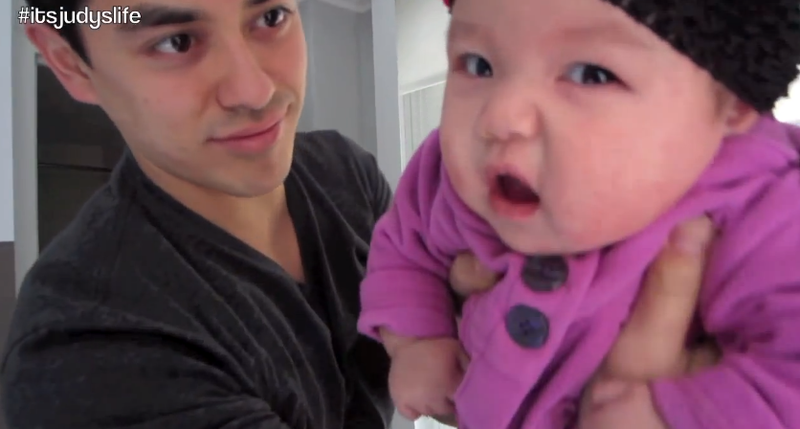 Julianna is adorable! I can't wait to see the twins and Julianna grow up together! Congratulations Judy and Benji! Can't wait to see the twins in upcoming vlogs! She's one of the cutest abbeys I have ever seen!! Specially when she smiles!! Congratulations Judy. You are an inspiration of many things. Praying for your family. Take care. 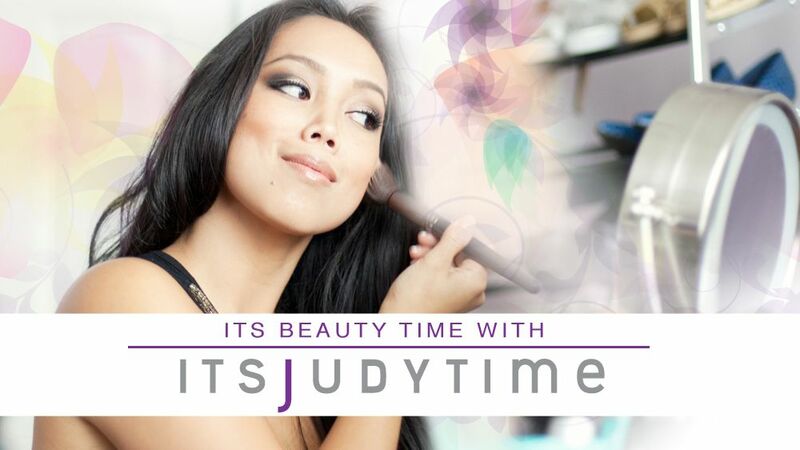 Congratulations Judy.Nice to read your article! I am looking forward to sharing your adventures and experiences. Very interesting blog. A lot of blogs I see these days don't really provide anything that I'm interested in, but I'm most definitely interested in this one. Just thought that I would post and let you know. 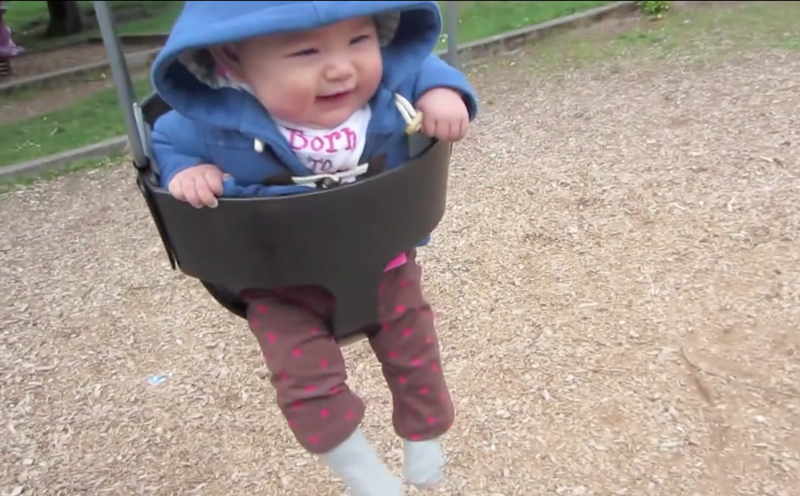 best baby swing top rated Baby Swings.